Goalkeeper who joined the Newcastle Jets in 20012 and became a member of the Australian national team in 2013. 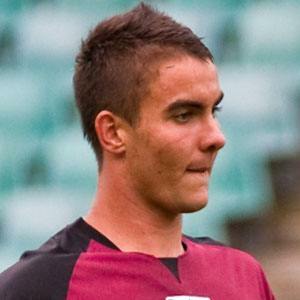 He began his professional career with Adelaide United in 2008. He appeared in 33 matches for the Australian U20 team from 2008 to 2011. He was born in Perth, Australia. He and Joshua Kennedy became teammates on the Australian national team.